That’s right! 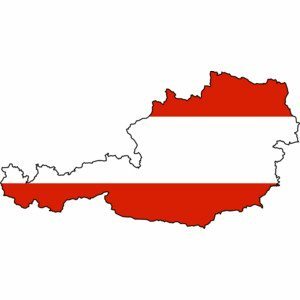 Scentsy is launching in Austria on August 10th, 2014. We have consultants all over the United States, Australia, Ireland and Canada and we’d love to have you join us! We use a Facebook group to share ideas and help eachother with questions. I’m looking forward to adding new consultants from Austria who are ready to embrace this ground floor opportunity and hit the ground running. You’ll have so much fun with this amazing company! With the owners, Orville & Heidi leading the way – this company is at the top! Bring in some extra income while sharing a product that you love with others. 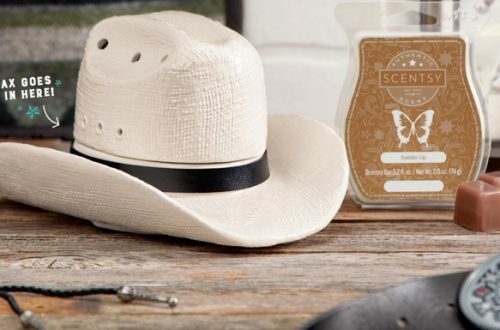 Scentsy is now in the the US, the UK, Austria, Germany, Australia, Ireland, Spain, Mexico & Canada! Join us as one of the first consultants in Austria and feel the Scentsy Spirit come alive! Click on the button below to join our group!